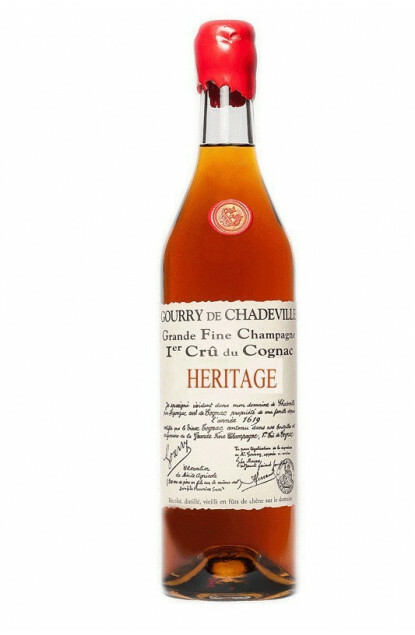 A very old Cognac from the Grande Champagne area only, 1st Cru of the Cognac region. Very dark cuban mahogany robe. A very fine nose attack followed by perfumes of underbrush with very prononced musk fragrances.